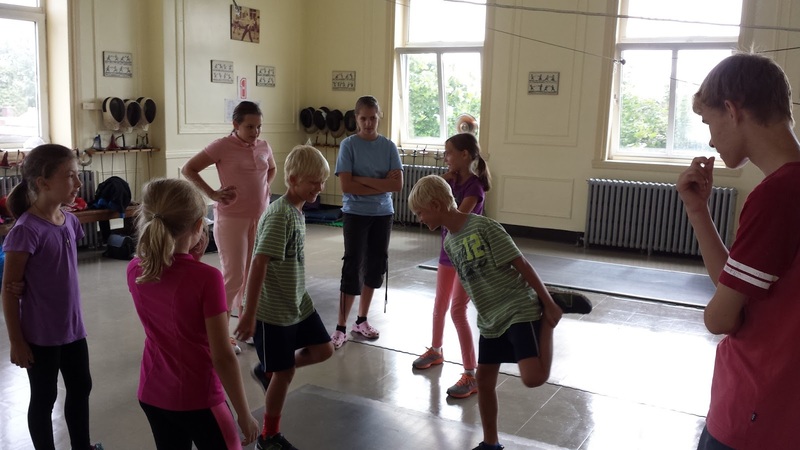 It's been an active summer for Mykhailo Strashkin's group of sabre fencers . . . 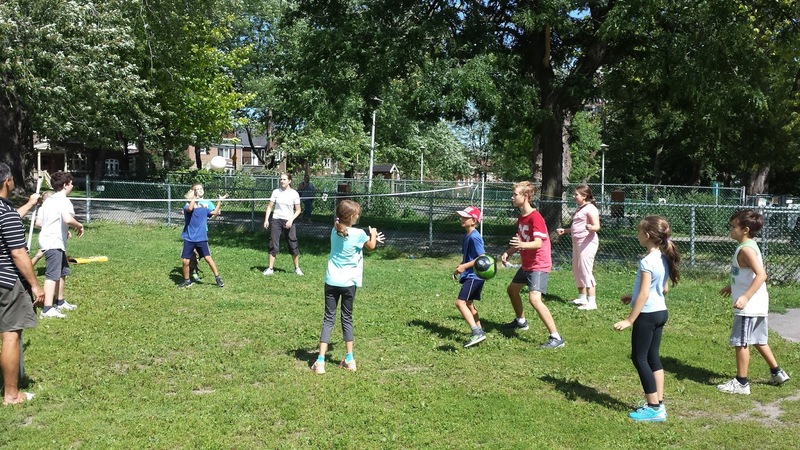 The summer began with a celebration of the results of the 2014-2015 season. 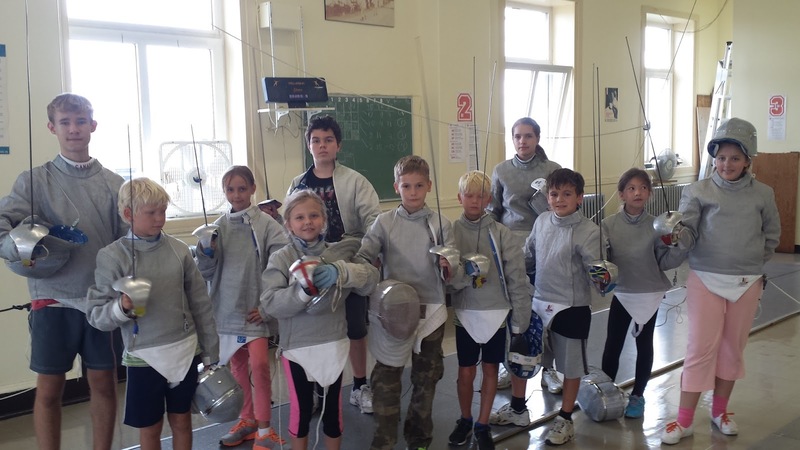 A fun day in the sun was enjoyed by fencers and parents alike. 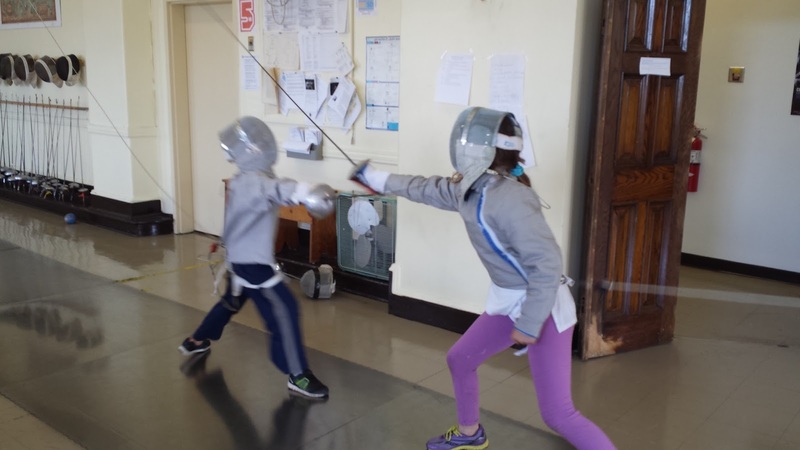 Once the club returned on it's summer schedule, it was back to training with weekly classes, marked by two full weeks of preseason fencing camps (August 3-7, 2015 / August 10-14, 2015). This time was an opportunity to not only develop physically, but also to move a step forward in technical and tactical skills, and to prepared for new season. 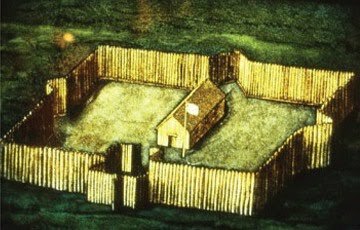 Everyone showed a great desire to succeed, and a desire to learn and work. 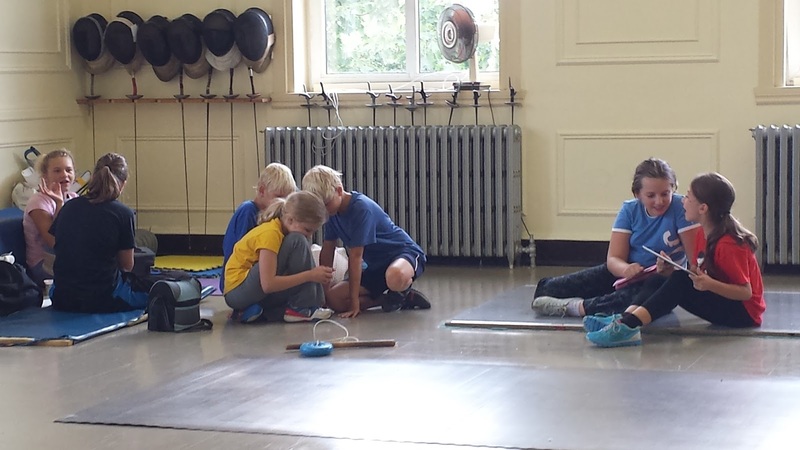 As a result, everybody passed the first level fencing skills exam. 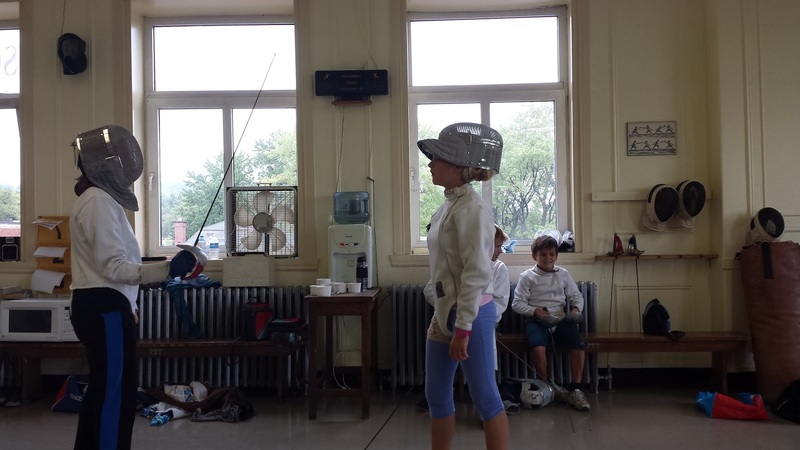 The 2014-2015 season brought great progress and success, including several first medals for our new youth fencers. We hope that the new season will be full of continued success, as together we strive for improvement and ever better results.